“This decision comes just as millions of workers across the country are recommitting to unions with new organizing drives and growing ranks in important sectors of our economy right here in Ohio. 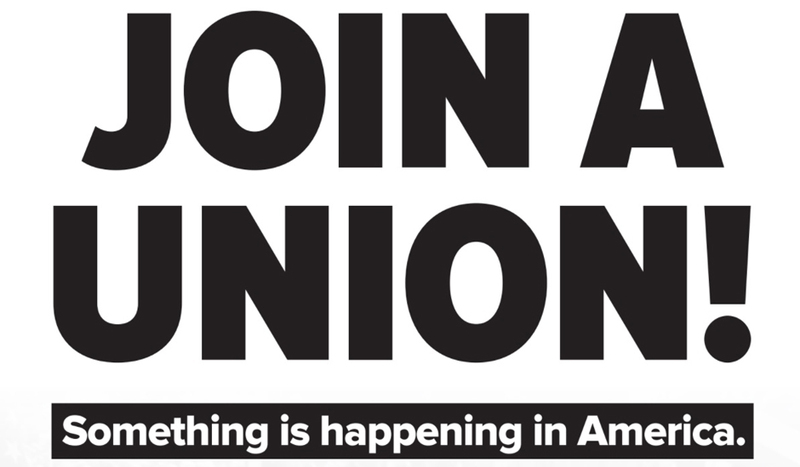 Public support for labor unions has risen to its highest level in years. The billionaires and corporate special interests that have manipulated our system of justice have succeeded in getting the highest court in the land to do their bidding. The labor movement, however, remains undeterred.